As we review the last 21 years, we are proud to have built Global Imaging into what it is today. Global is a gateway to the world’s most innovative products, services and supplies for the grand format printing industry. 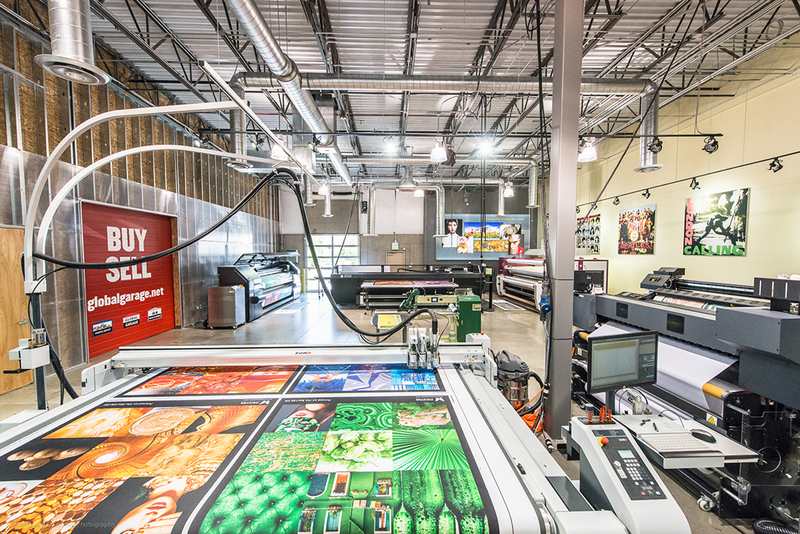 Our family of brands includes Global Imaging, PrinterEvolution, Global Garage, Global Imaging Finance, and Global Imaging Inks. Together they give us the ability to offer a curated collection of the most innovative products on the market. What’s more, they give us the flexibility to support our customers with a wider range of options to best serve their needs. Explore the latest advances in printing technology, buy or sell used equipment and supplies, finance a purchase with industry specialists, or convert to cost saving alternative inks. A partnership with Global extends far beyond the initial sale. Our reputation has been important to us from day one and we guard it closely with honesty, integrity and stellar customer service. With Global Imaging, our clients can be confident in their investments. They know they are working with a reputable vendor who has secured the best product offerings available.